In this week juice cleanse we will be focusing on another elimination organ in our bodies. 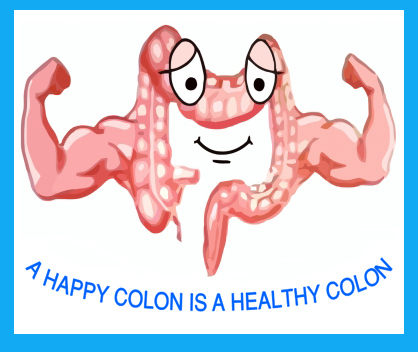 Yes, the time has come to address the colon, or large intestine, as it is also referred to. All the same! Whatever we call it, it does need a proper cleanse at times! Tomorrow in our juice fast we will try to speed up our digestive processes and encourage the cleanse through our special GLOWing juices beneficial to the health of the colon (and tasty, too!). So, whether it is your third week of our one-day-a-week juice cleanse or you just want to give it a go just for a day to feel lighter and get your nutrients boost – check it out! If you are new to Juicing and Juice Fasting, please click here for the benefits of juicing and other juicy tips!